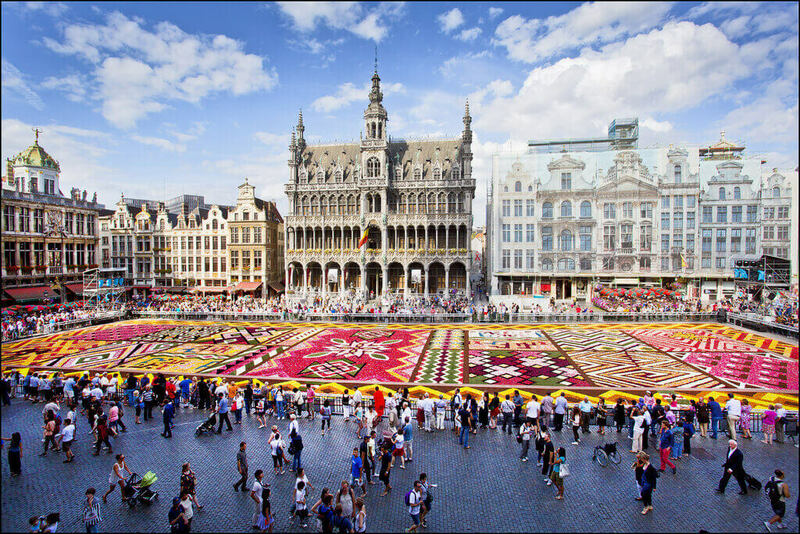 Start your BRUSSELS domain name search now. With hundreds of new domain extensions coming to the web, finding an address that fits your business is easier than ever. Put .brussels to work for you.